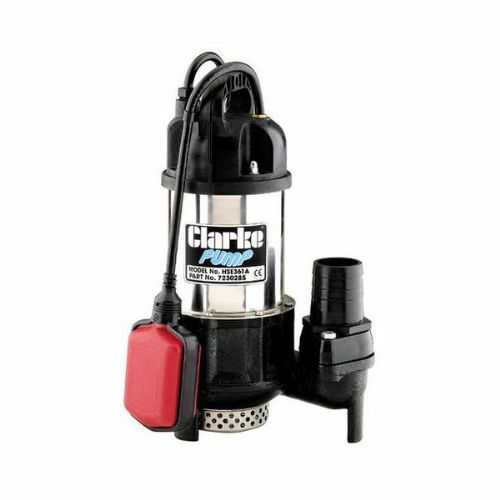 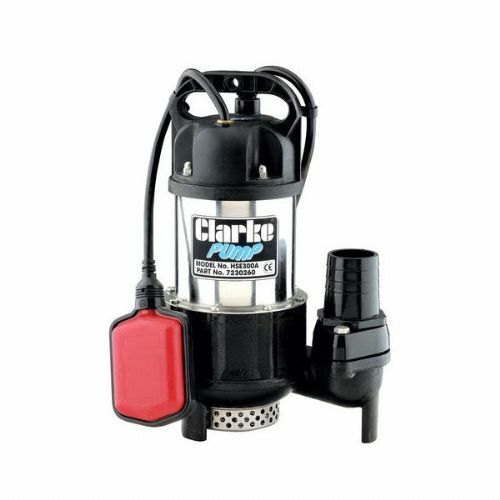 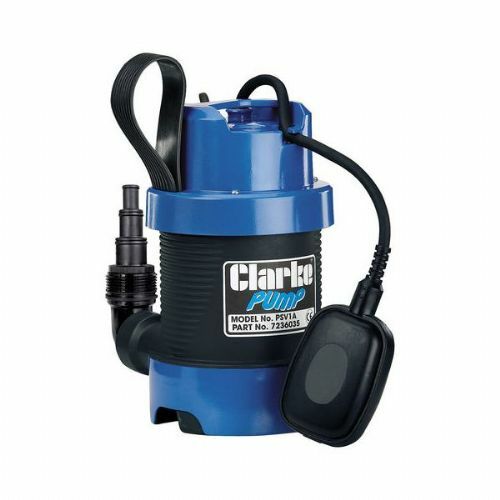 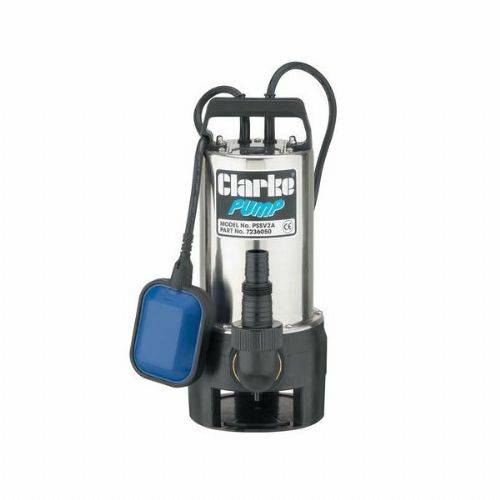 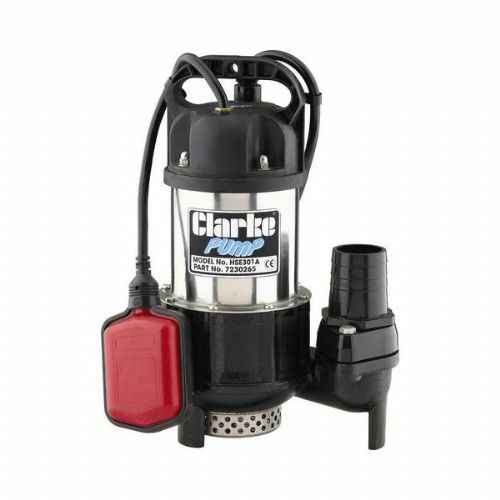 Water pumps for commercial applications, ponds, hydroponics and aquariums. 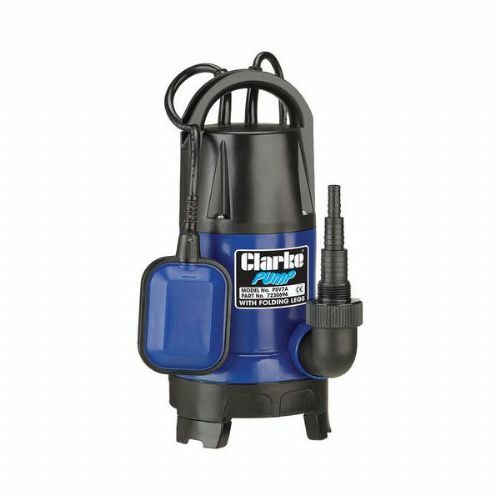 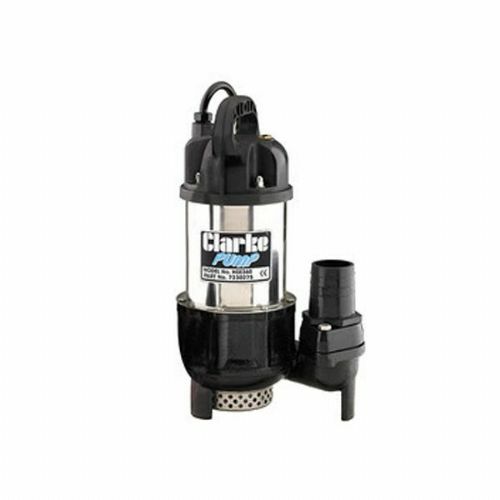 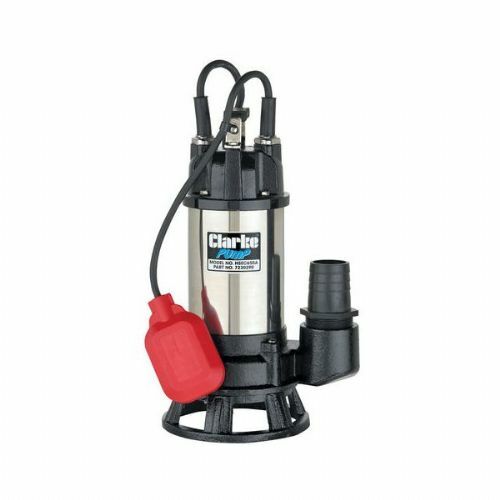 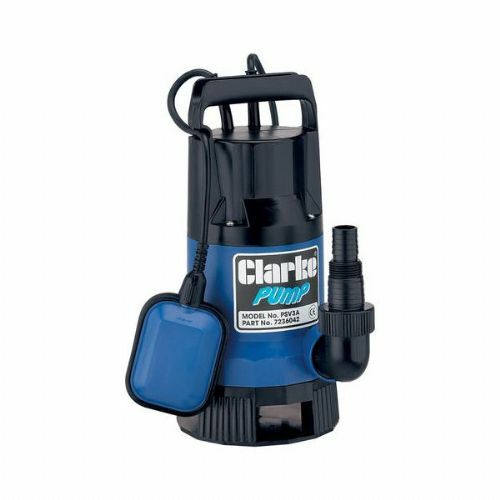 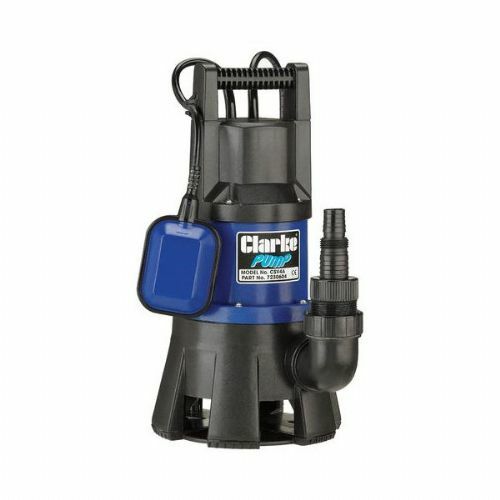 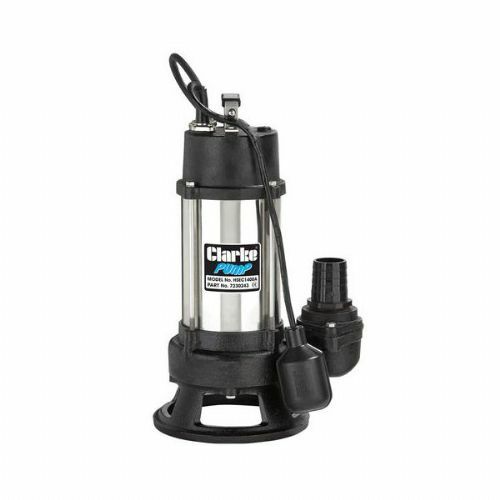 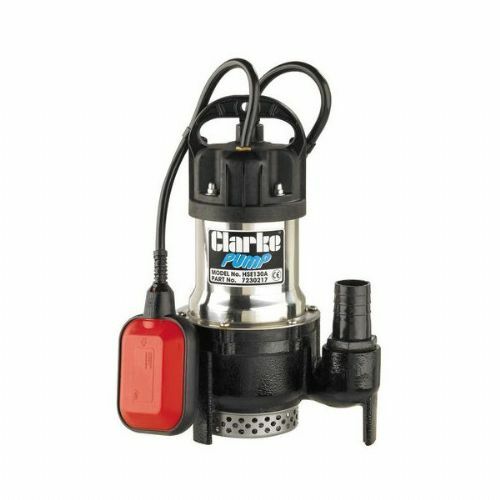 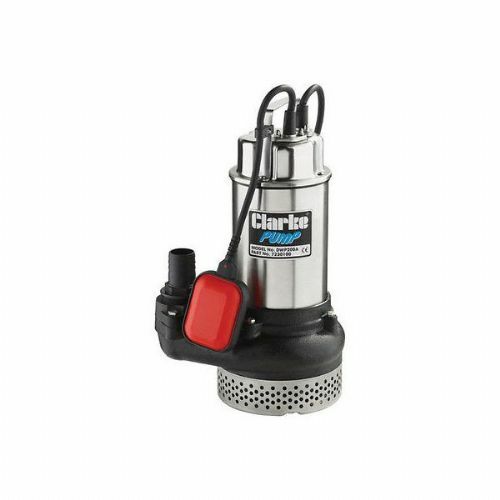 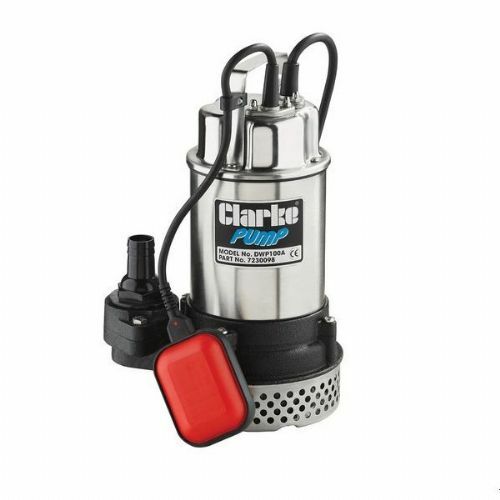 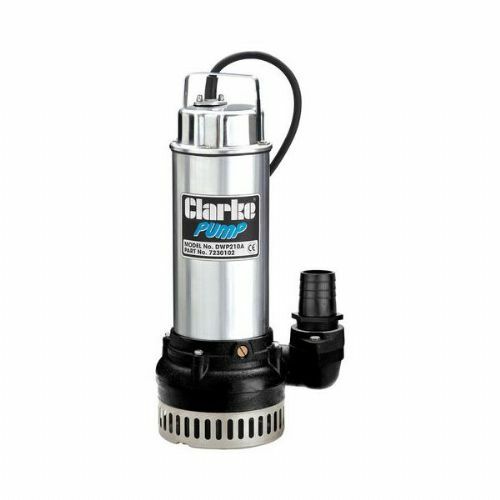 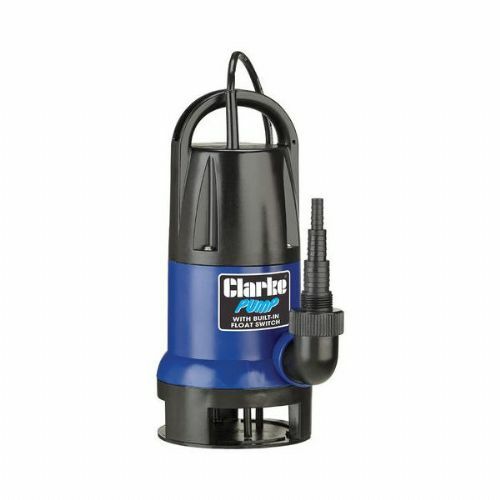 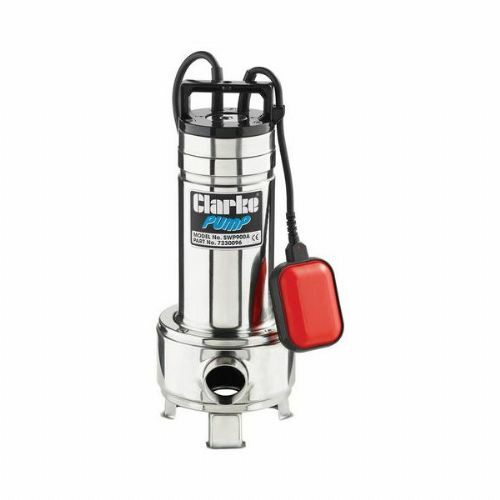 These water pumps are designed for moving large amounts of water with a range commercial engine driven water pumps. 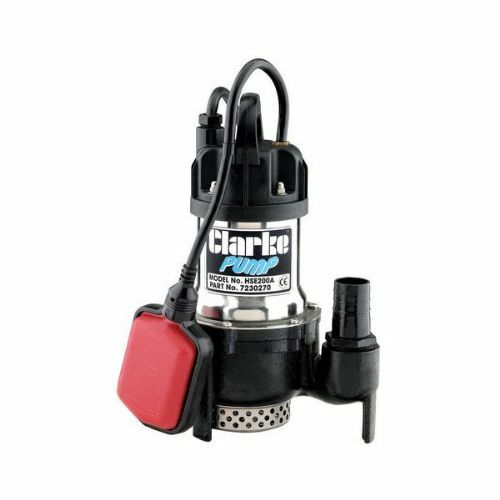 Water pumps designed for ponds and aquariums come complete with fitting with many products offering high bell jet, single stage fountain head, t-valve with outlet to power waterfalls or filter and fountain simultaneously. 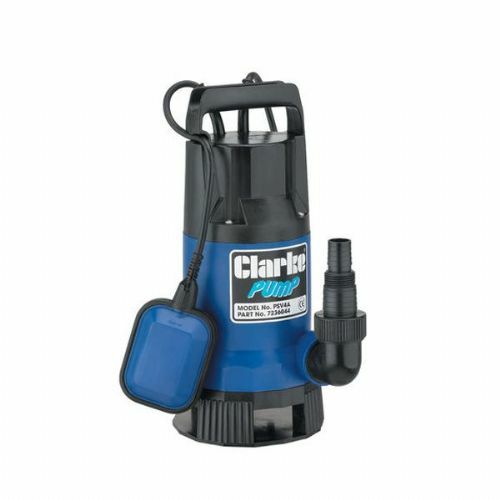 Also supplied with fittings outlet direct from the pump. 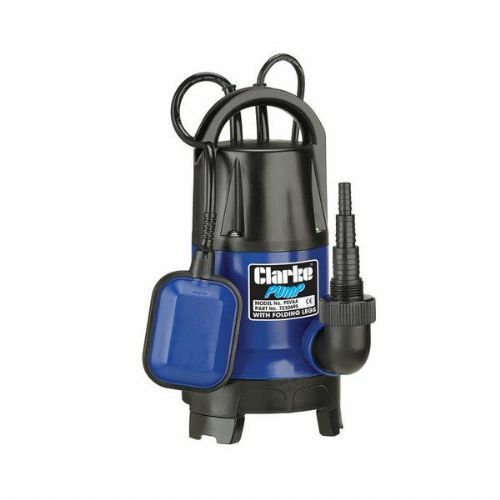 Orion air conditioning and refrigeration limited is a United Kingdom based distributor of environmental products including air conditioning, heat pumps, electric space heaters, gas space heaters, oil space heaters, air exchange units, dehumidifiers and refrigeration equipment since 2005.